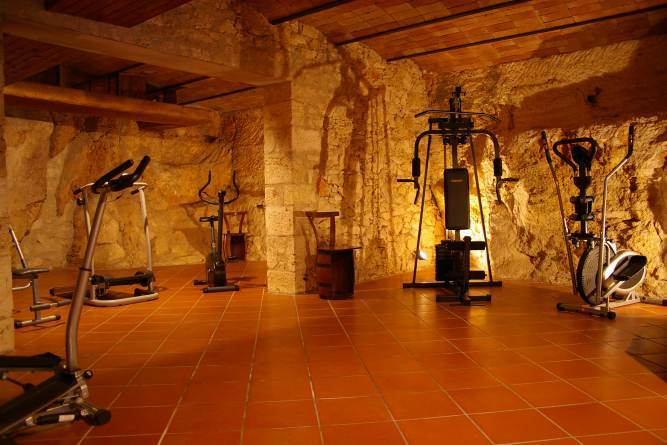 Our spa has a fitness room accessible until 10pm with free entrance. 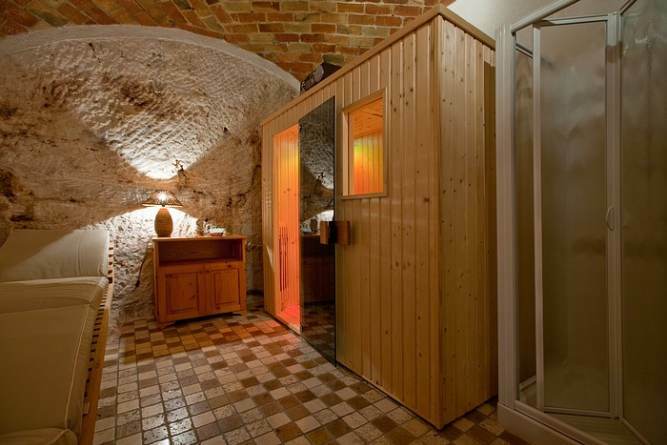 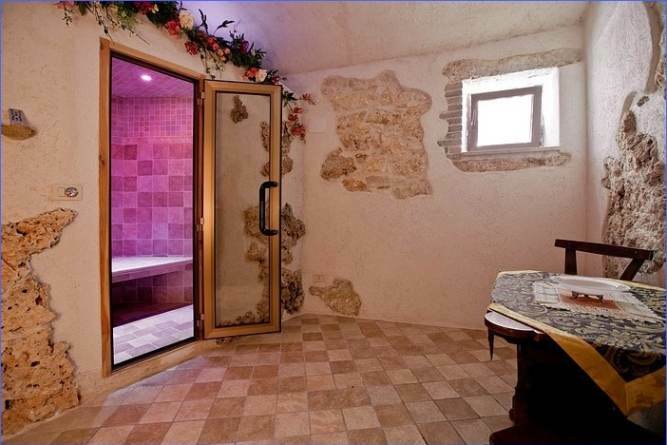 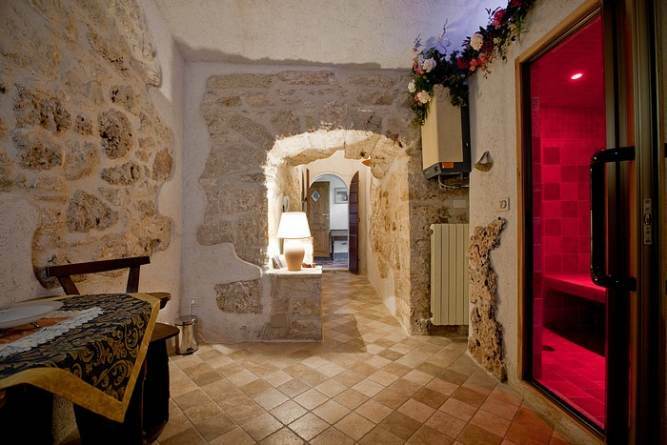 The sauna and Turkish bath can be booked between 8am to 10pm. 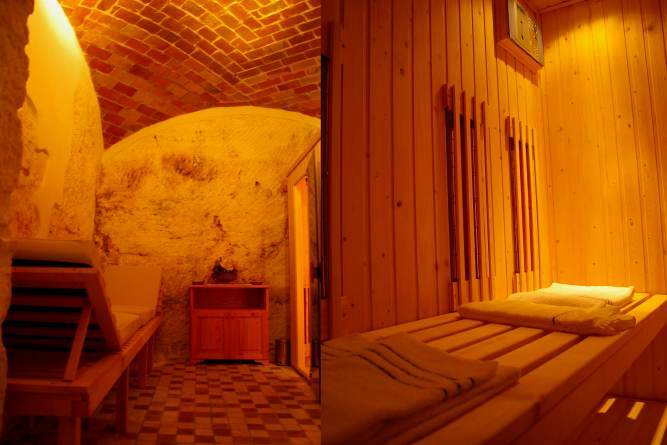 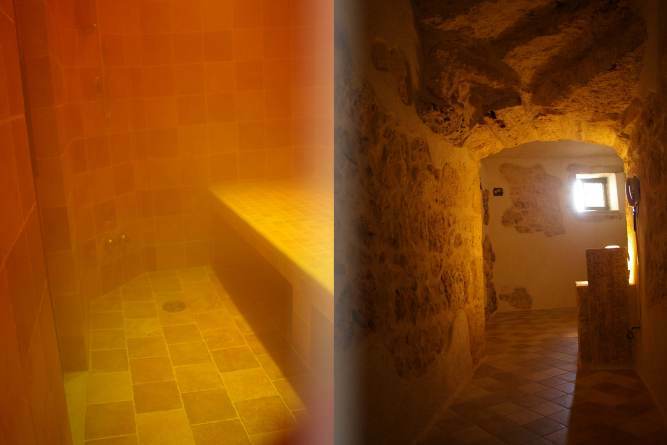 Sauna €10 per person, Turkish bath €10 per person.